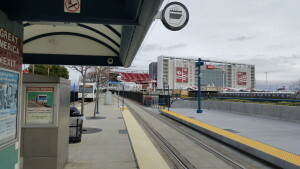 Bus and light rail service to and from Levi’s Stadium was received with mixed reviews. 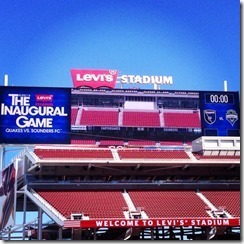 On August 2, the first sporting event at Levi’s Stadium took place with a soccer match between the San Jose Earthquakes and the visiting Seattle Sounders. While the Earthquakes won the match 1-0, some fans took several hours to get home from the game. 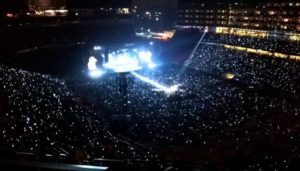 I was personally there to observe getting there to – and from – this historic event. 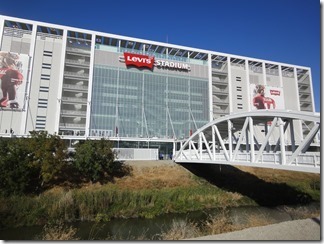 Tonight at 7:30pm, the first sporting event at Levi’s Stadium in Santa Clara will take place when the San Jose Earthquakes host Seattle Sounders FC in a soccer match. The Santa Clara Valley Transportation Authority (VTA) has bus and light rail information to get fans to and from Levi’s Stadium for tonight’s soccer match. Make sure you get to the stadium as early as possible to beat the expected traffic gridlock. About 45,000 fans are expected for tonight’s game. Also, strict security – including strict bag check policies – will be in effect. 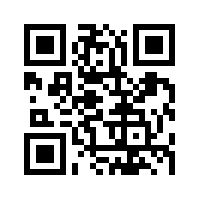 I will personally be at tonight’s game taking VTA light rail, to observe how everything. If you are going to tonight’s game, please stay safe and sane, and have fun.